This is a recent interview I did with the hosts of the show “Pentamental.” Excellent interviewers! I had a great time. Here’s an interview I did 10 years ago on the latest “M. Illness Project” in San Francisco, after the release of the album, Drumstick Jacket Outcry. CM: Are the lyrical word games on In The Belly of a Whale indicative of a feeling that music matters more than words? MI: The “word games”, or any lyric for that matter, should be an integral part of the music…I sure as hell don’t expect anyone to understand what my word arrangements mean, so for my purposes, they better sound like just another instrument. CM: Why form words at all, then? CM: So it’s the relationship of the sound the words make in the context of whatever you’re going for at the time? I believe it was the same with Joyce, too. MI: That’s how it turned out – it wasn’t conceived that way – but there’s also a subject to each story, and meaning in every line – although, it may be difficult for just anyone to extract. So, yes, the contrapuntal jiu-jitsu the words impart when spoken seems more important than whether or not they’re understood by anyone. SD: When did you first start playing the guitar and the keyboard? MI: I really first started “playing” them last year. Well, I’ve been hammering on boxes with strings for over 20 years, but it really wasn’t until last year that I finally figured it all out. So, You Want To Read A Jazz Chart? What will the HAARP Conspiracy Cabal Do Now? 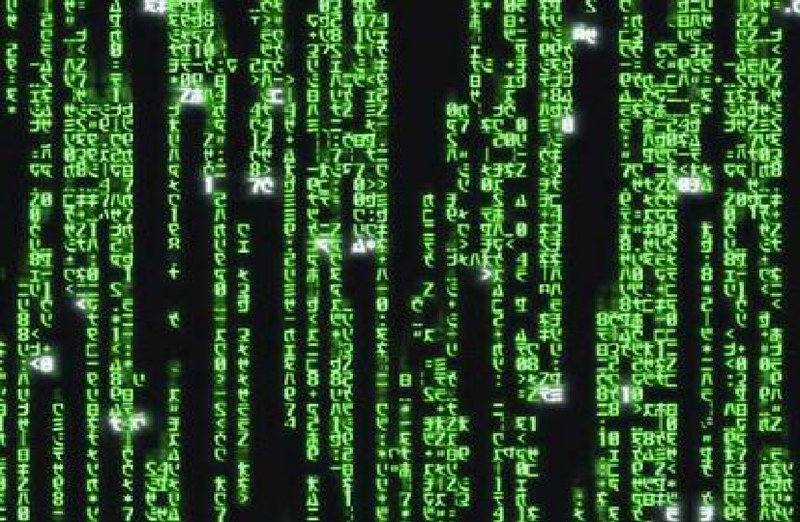 In the late 1990s when I was the editor of The Journal of Borderland Research I did extensive research into a DARPA project called HAARP (High Frequency Active Auroral Research Project). HAARP is an ionospheric research program designed and built by BAE Advanced Technologies. Its purpose is to analyze the ionosphere and investigate the potential for developing ionospheric enhancement technology for radio communications and surveillance. The HAARP project operated a major sub-arctic facility, near Gakona, Alaska. 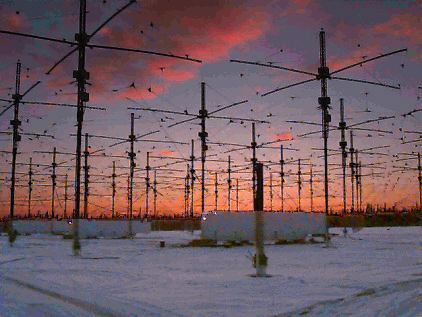 The main instrument at the HAARP Station was the Ionospheric Research Instrument (IRI), a high-power radio frequency transmitter facility operating in the high frequency (HF) band (2-10 MHz). The IRI was used to temporarily excite a limited area of the Ionosphere. Other instruments, such as a VHF and a UHF radar, a fluxgate magnetometer, a digisonde (an ionospheric sounding device), and an induction magnetometer, were used to study the physical processes that occur in the excited region. There were several books being published at the time that painted the project as quite sinister, and conspiracy theorists jumped on the HAARP bandwagon. They claimed HAARP was responsible for modifying weather, disabling satellites and exerting mind control over people, and that it was being used as a weapon against terrorists. These theorists blamed the project for causing earthquakes, droughts, storms and floods, diseases such as Gulf War Syndrome and Chronic Fatigue Syndrome, the 1996 crash of TWA Flight 800, and the 2003 destruction of the space shuttle Columbia. Recent news that the HAARP Project was to be dismantled (http://www.adn.com/article/20140514/air-force-prepares-dismantle-haarp-ahead-summer-shutdown), and hasn’t been operational for over a year, has made little impact on conspiracy theorists’ reporting that HAARP is still causing earthquakes and modifying the weather. Back when the conspiracy was just taking hold, and authors were quick to publish their wild ideas about HAARP, I thought it prudent that one should actually contact the inventor of HAARP (Dr. Bernard Eastlund) and hear first-hand what he thought about the project. Not one of the conspiracy authors had done this. What I got in response should have completely shut down the conspiracists’ momentum, but the new information I had received from Dr. Eastlund mostly fell on deaf ears, I assume because the conspiracy writers already had too much invested, and had little understanding of the actual technology. Come on in…the water’s fine. The Microsoft Cloud? Oh, the Humanity!